Yet although some parents live vicariously through their children’s accomplishments, success is not the No. 1 priority for most parents. We’re much more concerned about our children becoming kind, compassionate and helpful. Surveys reveal that in the United States, parents from European, Asian, Hispanic and African ethnic groups all place far greater importance on caring than achievement. These patterns hold around the world: When people in 50 countries were asked to report their guiding principles in life, the value that mattered most was not achievement, but caring. 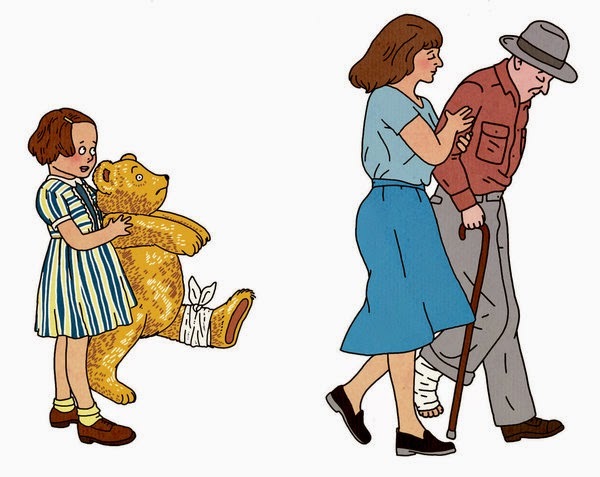 By age 2, children experience some moral emotions — feelings triggered by right and wrong. To reinforce caring as the right behavior, research indicates, praise is more effective than rewards. Rewards run the risk of leading children to be kind only when a carrot is offered, whereas praise communicates that sharing is intrinsically worthwhile for its own sake. But what kind of praise should we give when our children show early signs of generosity? A couple of weeks later, when faced with more opportunities to give and share, the children were much more generous after their character had been praised than after their actions had been. Praising their character helped them internalize it as part of their identities. The children learned who they were from observing their own actions: I am a helpful person. When actions become a reflection of our character, we lean more toward the moral and generous choices. Over time they can become part of us. Praise appears to be particularly influential in the critical periods when children develop a stronger sense of identity. 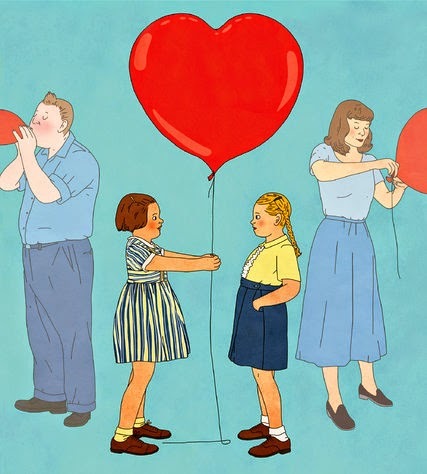 When the researchers Joan E. Grusec and Erica Redler praised the character of 5-year-olds, any benefits that may have emerged didn’t have a lasting impact: They may have been too young to internalize moral character as part of a stable sense of self. And, by the time children turned 10, the differences between praising character and praising actions vanished: Both were effective. Tying generosity to character appears to matter most around age 8, when children may be starting to crystallize notions of identity. Shame is the feeling that I am a bad person, whereas guilt is the feeling that I have done a bad thing. Shame is a negative judgment about the core self, which is devastating: Shame makes children feel small and worthless, and they respond either by lashing out at the target or escaping the situation altogether. If we want our children to care about others, we need to teach them to feel guilt rather than shame when they misbehave. In a review of research on emotions and moral development, the psychologist Nancy Eisenberg suggests that shame emerges when parents express anger, withdraw their love, or try to assert their power through threats of punishment: Children may begin to believe that they are bad people. Fearing this effect, some parents fail to exercise discipline at all, which can hinder the development of strong moral standards. The most effective response to bad behavior is to express disappointment. According to independent reviews by Professor Eisenberg and David R. Shaffer, parents raise caring children by expressing disappointment and explaining why the behavior was wrong, how it affected others, and how they can rectify the situation. This enables children to develop standards for judging their actions, feelings of empathy and responsibility for others, and a sense of moral identity, which are conducive to becoming a helpful person. In a classic experiment, the psychologist J. Philippe Rushton gave 140 elementary- and middle-school-age children tokens for winning a game, which they could keep entirely or donate some to a child in poverty. They first watched a teacher figure play the game either selfishly or generously, and then preach to them the value of taking, giving or neither. The adult’s influence was significant: Actions spoke louder than words. When the adult behaved selfishly, children followed suit. The words didn’t make much difference — children gave fewer tokens after observing the adult’s selfish actions, regardless of whether the adult verbally advocated selfishness or generosity. When the adult acted generously, students gave the same amount whether generosity was preached or not — they donated 85 percent more than the norm in both cases. When the adult preached selfishness, even after the adult acted generously, the students still gave 49 percent more than the norm. Children learn generosity not by listening to what role models say, but by observing what they do.